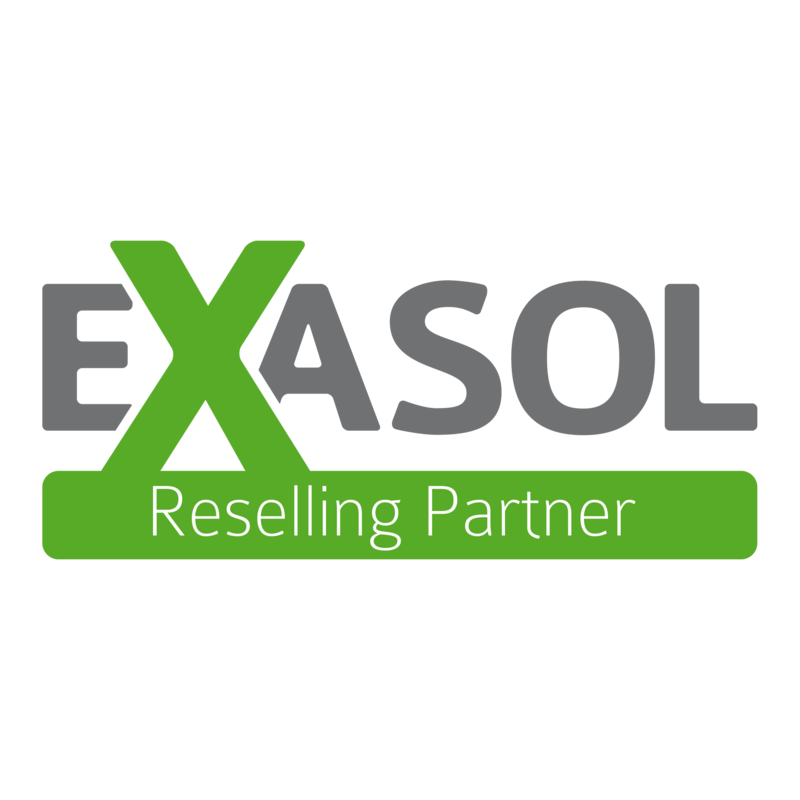 EXASOL is a high-performance database designed with analytics in mind. Its in-memory, MPP engineering can handle considerable analytical loads, making it ideal for everything from data applications to advanced analytics. When paired with a powerful data visualization platform like Tableau, it enables users to analyze millions of rows of data in a matter of seconds. This speed to insight is a critical advantage for businesses looking to make rapid, intelligent, data-driven decisions. 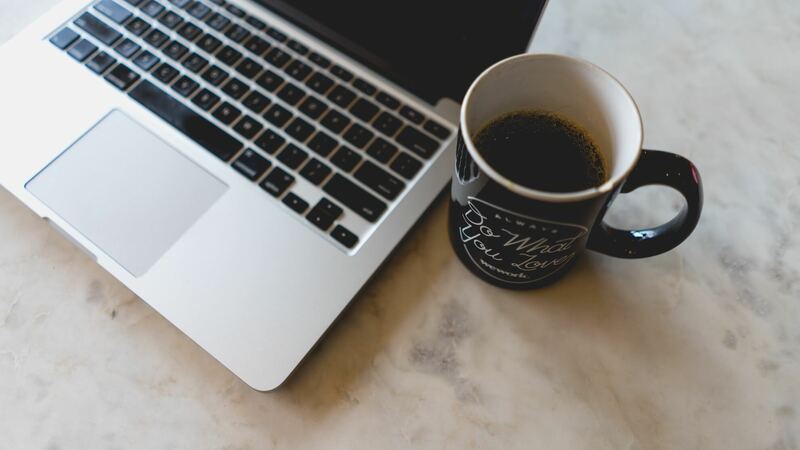 As experts in all facets of data, InterWorks understands how integral a performant database is to a healthy analytics environment. We’ve seen many databases and have weighed the benefits of each, but EXASOL is our database of choice for analytics-centric businesses. If you’re ready to see the difference EXASOL can make in your environment, we have the expertise needed to implement and optimize it to your specifications.